If you are a regular reader of the Customer Thermometer blog you will know that we are avid readers. We love discovering new perspectives from insightful authors who often provide alternative, thought provoking viewpoints. 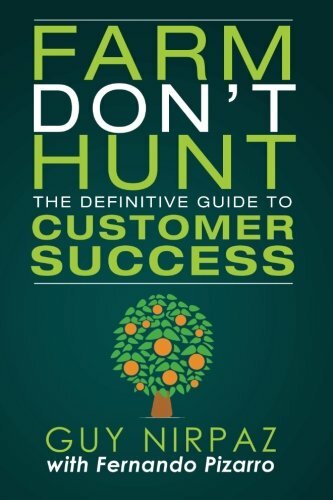 We are constantly on the lookout for great titles to add to the Customer Thermometer library and in this post I have highlighted just 5 excellent books which tackle the subject of customer success. Originally published in 2013 this excellent book, co-authored by Matthew Dixon, Nick Toman and Rick DeLisi provides valuable insights, tools, and practical strategies companies can immediately use. If you need to reduce churn and build customer loyalty this is a must-read. The book advocates creating effortless customer experience at every touch point in order to develop customer loyalty. 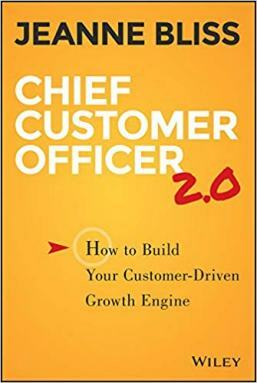 This book was one of the cornerstones of thinking behind Customer Effort Score CSAT measurement. 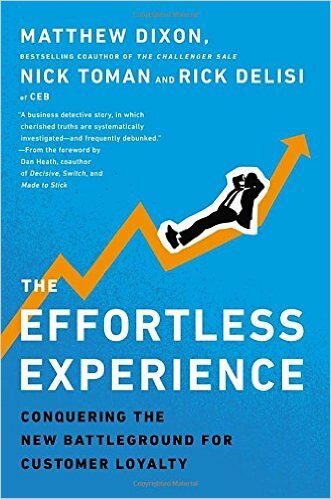 We wrote a full review of The Effortless Experience; read that here. 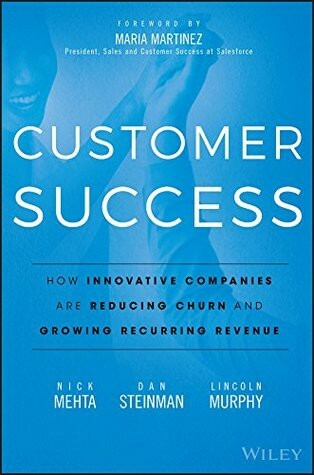 Published in 2016, this short book (only 140 pages) from Guy Nirpaz is a great primer in Customer Success. Although brief, this book successfully imparts some crucial concepts in a very readable format. But it is clearly aimed at beginners in the Customer Success field and doesn’t delve into very much detail. 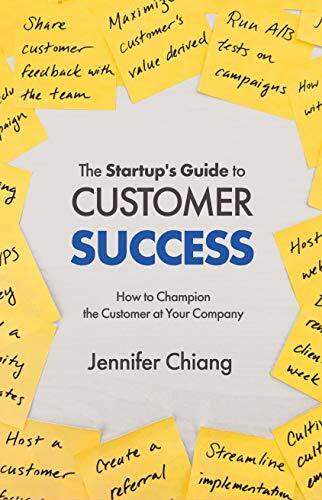 This is a great book for those with limited time who need to gain some valuable insight into what it takes to maximize customer retention while minimising customer churn.